We are proud to announce our very first game! 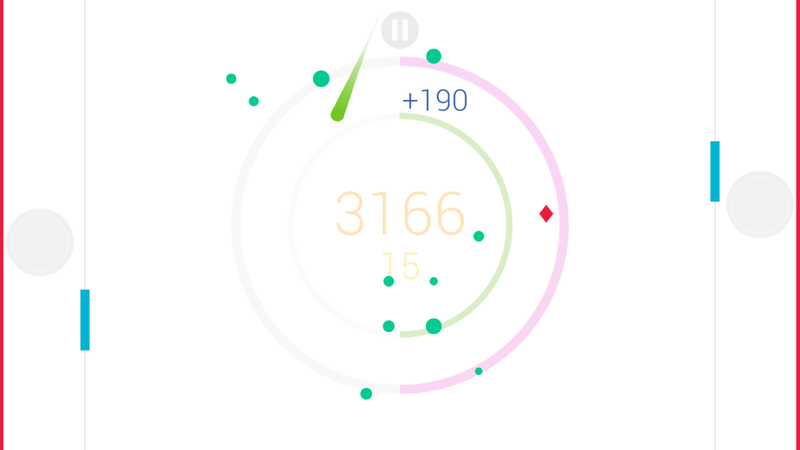 Piques is a modern arcade game – very simple, soothing and energetic. Perfect for that idle time. It’s a minimalist game where you earn points by destroying a gem while avoiding all the red objects. No ads. No special permissions. No forced social elements.